This isn’t a typical NottsNight venue, and yes, you may find drinks in test tubes served by hipsters wearing unicorn hide aprons. But bear with, because there are signs of redemption. Well, a few. 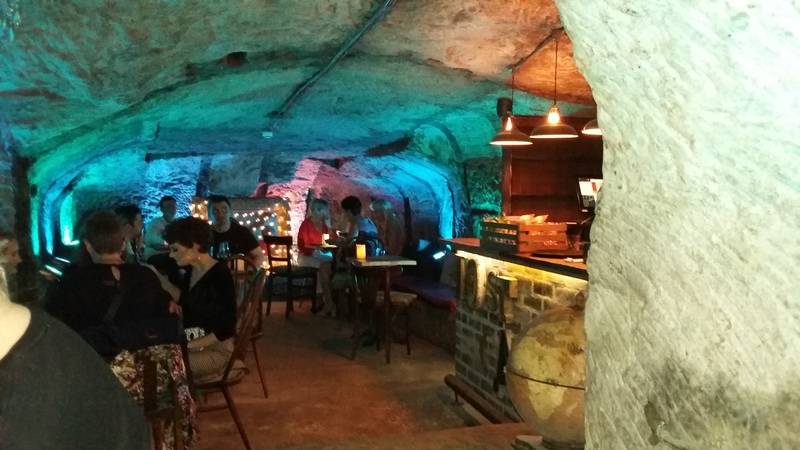 The Curious Tavern is part of a small group of venues in Nottingham whose owners are heavy on style. The main tavern itself – on George Street, is packed with decorative features akin to a posh manor hose – almost gaudy but well presented. There are usually three real ales on offer at the bar, though the emphasis is on craft – and a wide ranging, well priced food offer. 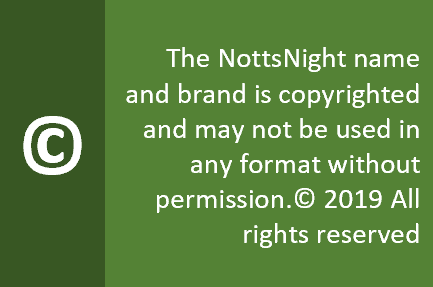 If you can find them (and this is no easy task) you can also visit the Lost Caves, part of the NottsNight Underground Trail. Be warned that you may have a frustrating wait at busy times, and in our experience the staff aren’t always able to tell you exactly how long that wait may be. When you do get in, there’s thankfully table service. However, if you dislike humid, damp basements this may not be for you. Music? Background tunes above and below ground, but nothing too offensive. Food? The Curious Tavern has a wide ranging menu, ranging from oysters and steaks to sides and sharing dishes. Not the cheapest, but reasonably priced for this area. People? Overdressed wannabes mix with sensible grown ups. You can see the look of horror on gown-wearing women trying not to brush their clothes against the cave walls. Opinion? We’re the first to admit that this isn’t a typical NottsNight venue. But we’re a sucker for anything with a cave, so it gets the thumbs up.